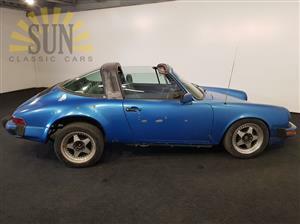 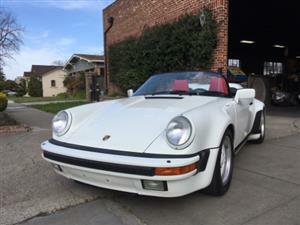 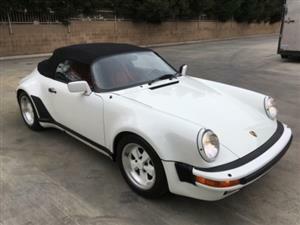 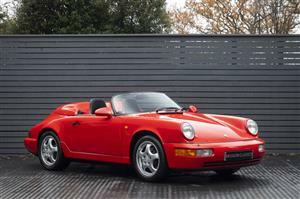 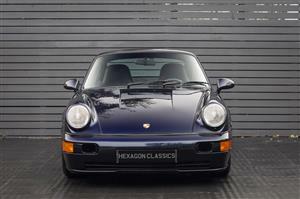 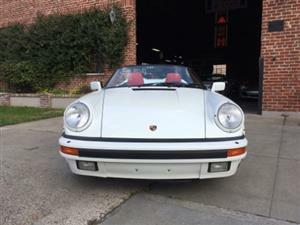 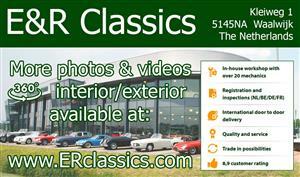 This is an opportunity to purchase an early 911, a rare matching numbers car, model year 1965, chassis number 301493, engine number 901612, produced June 1965. 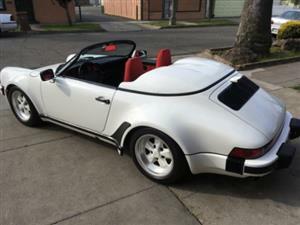 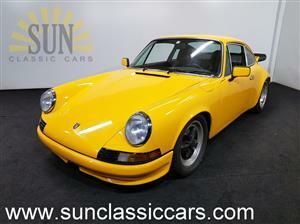 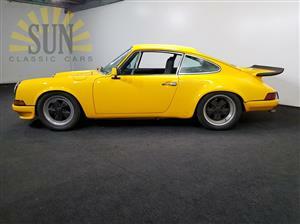 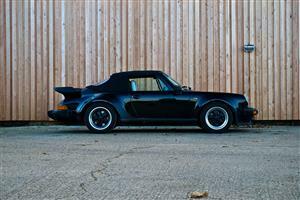 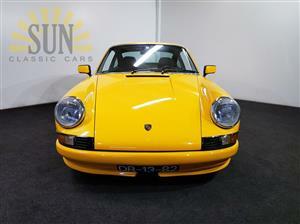 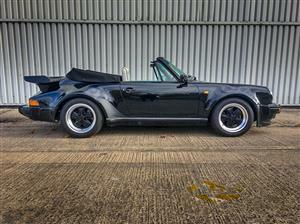 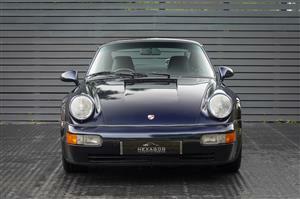 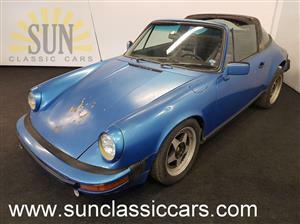 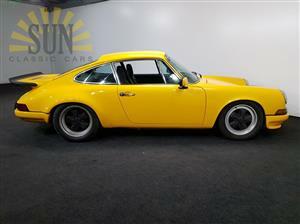 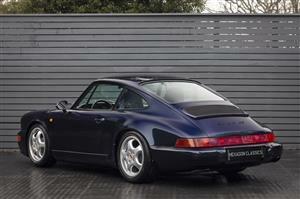 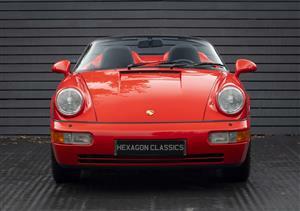 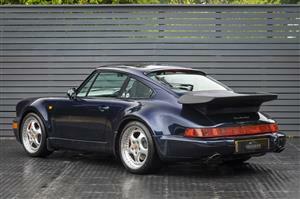 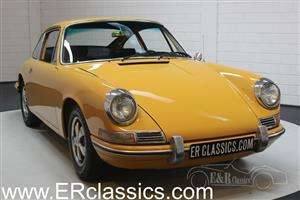 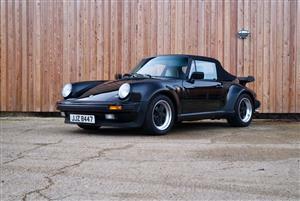 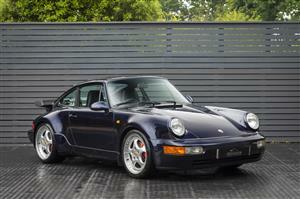 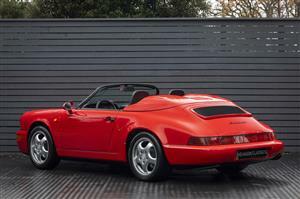 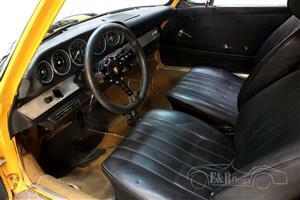 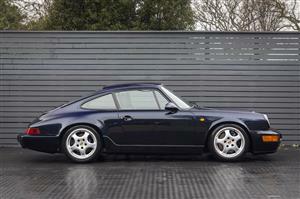 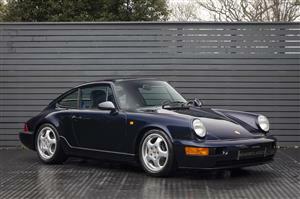 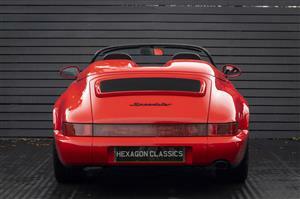 We are proud to offer this extremely rare 1965 Porsche 911. 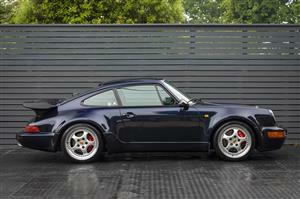 Matching Numbers & Matching Colors. 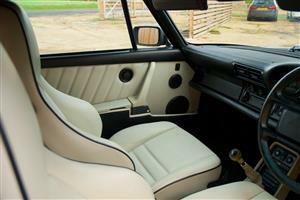 The car is accident free, fully original interior. 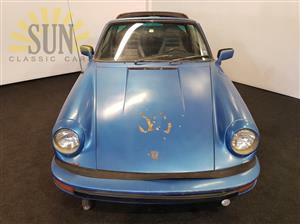 The body is solid and rust-free, with no evidence of damages. 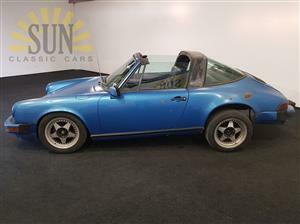 FACTORY SPECIFICATIONS INCLUDE: METALLIC PAINT, LEATHER BUCKET SEATS, 40 % LOCKING LIMITED SLIP DIFFERENTIAL, 17” “CAST” MAGNESIUM CUP ALLOYS, 5-SPEED MANUAL TRANSMISSION, AIRBAG DELETION.